HBO’s ‘Leaving Neverland,’ a documentary about the pop star and cultural icon Michael Jackson, highlights the stories of two men who claim that they were sexually abused by Jackson. Wade Robson and James Safechuck both met Jackson as children. 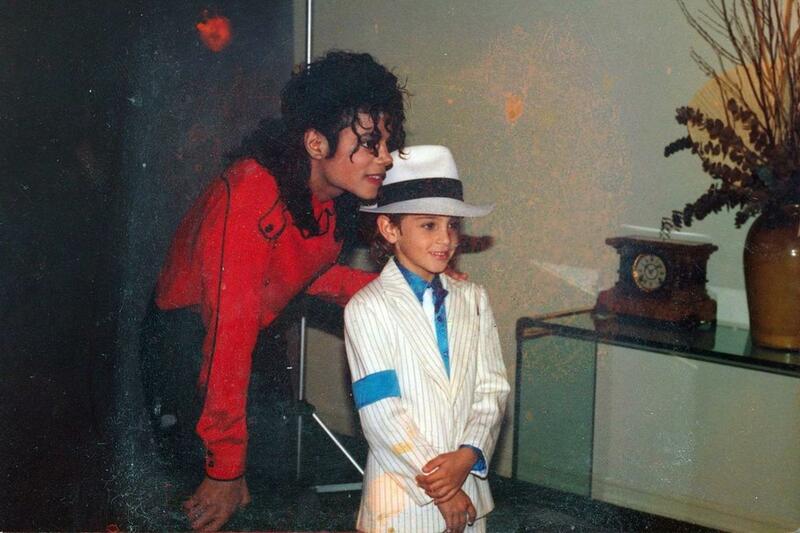 Robson, a child dancer, met Michael Jackson as a prize to getting 1st place in a dance competition. Two years later, Robson and his family were invited to Neverland, Jackson’s infamous Ranch in Santa Barbara, where Jackson and Robson’s family bonded. Robson claims that the abuse started when he was only seven years old. Safechuck, a child actor, first met Jackson when they starred in a Pepsi commercial together. Jackson and Safechuck’s family became close and Jackson often spent time with Safechuck and his family at their house in Simi, California. Safechuck claims the abuse started on a trip to Paris when he was 10. Although Safechuck testified that he had not been abused under oath in 1993, he has claimed that since becoming a father he has reevaluated his relationship with the star. Jordan Chandler, who accused Jackson of child molestation in 1992 filed a lawsuit which concluded with the star paying the family $23 million in a settlement without admitting fault. The first half of the two-part documentary aired on January 25 and left fans shocked. Some claim that the documentary was filmed after Jackson’s death to render him unable to defend himself. Jackson’s family and estate lawyers claim that the accusations are completely false and that there is no evidence that could suggest that the claims are true. Others recognize that the accounts of both Robson, Safechuck, and the other three men who have claimed that they were molested by Jackson were so detailed and fundamentally similar that it is unlikely they were fabricated. Jackson tended to surround himself with children (particularly young boys), and it was a known fact that he often shared a bed with them. Once Jackson died, his music gained newfound popularity; his new audience was unaware of the previous allegations of sexual abuse and unusual interactions with young boys. In an interview with Safechuck and Robson that aired shortly after part II of Leaving Neverland, Oprah Winfrey argued that this issue transcends Jackson’s legacy but instead is a tragic example of pedophilia that so commonly goes unnoticed. Whether these accusations are true or false, they will forever have an impact on Jackson’s reputation not only as a performer but also as a person. Will people be able to separate his music and his legacy from these horrible discoveries or will both Jackson and his music become forever tainted as a result of these accusations?